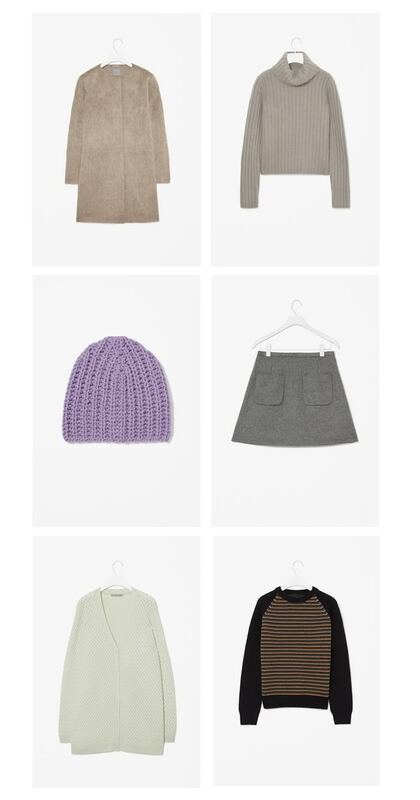 My favorites from the wonderful online store Cos that doesn't ship here to the United States. Knitted and structured, just the way I like it. LOVE all of these! Perfect for fall!